I had a guest post a few months ago now (yes, sorry about the delay!) 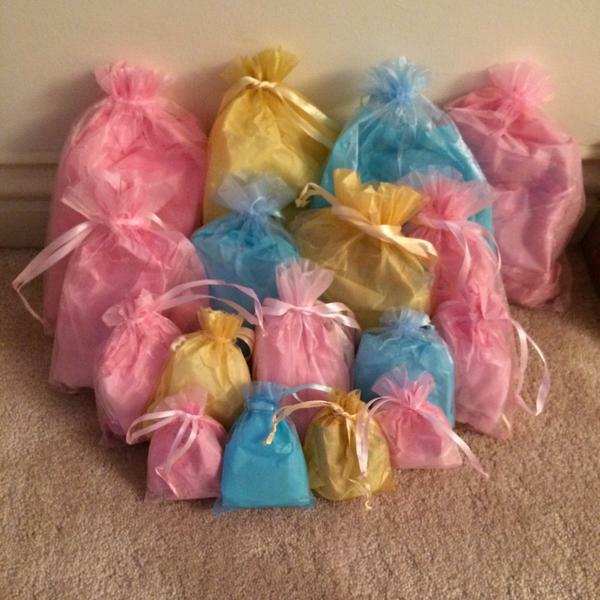 from the lovely Pippa all about her Spoonie Survival Kits. Pippa and her volunteers make little bags, cards and other little items to help those, like herself, who suffer from a chronic illness. If you'd like to read the full guest post please do click here. Pippa has had a lot of support over the last few months and I couldn't be more pleased for her. 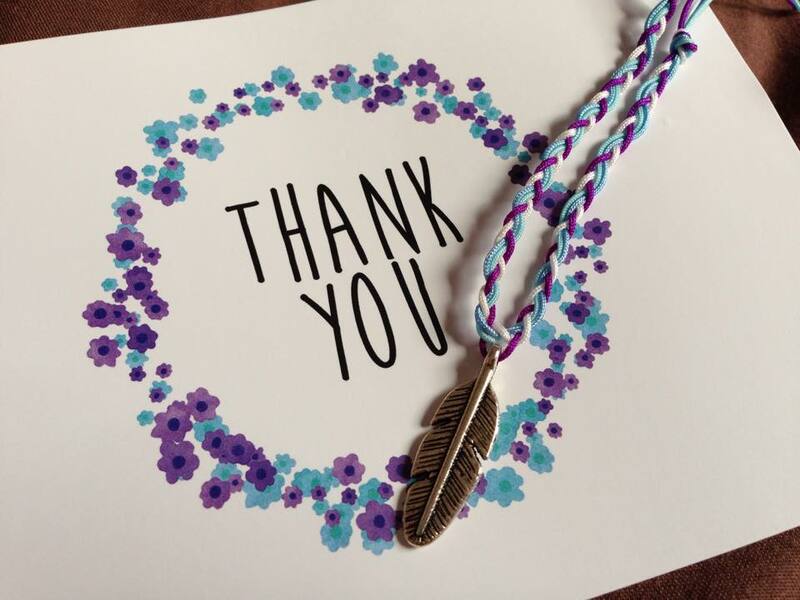 To help with raising awareness I wanted Pippa to write about Spoonie Survival Kits and I also wanted to purchase several items myself from her shop that I could pass on via a blog giveaway. First I have a survival kit. I am told these kits vary and include items of comfort to the recipient. Some days are harder than others and a little kit like this has made a difference to many people who have bought from Pippa. I have not opened the bag, as Pippa's aim is to have a surprise delivered to the recipient, therefore I will not spoil it! You can win 1, small yellow bag in the rafflecopter form below. The second item is a lovely bracelet made by a volunteer, isn't it pretty? Again, please find the rafflecopter form below to enter. I like the Bag of Balance, I need help with all the benefits of the rose quartz and the amethyst! when i clucked link to survival kit it brings me to an advert page? Thank you Cheryl, I've had some problems with this form but should work now. What a lovely idea Hannah. Fab giveaway. I need some tlc some days so I'd keep it for myself. I'd choose the Large Pink Spoonie Survival Kit. Looks intriguing.